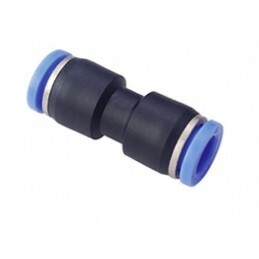 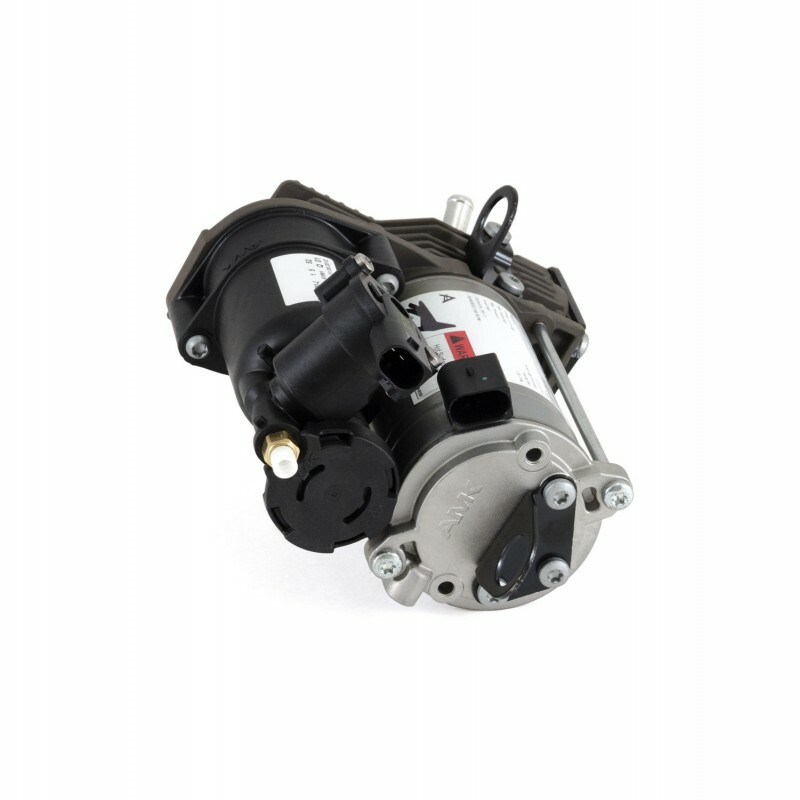 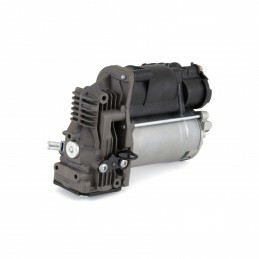 As the UK Distributor for Arnott we are pleased to offer you Arnott's aftermarket air suspension compressor for the Mercedes is a 100% direct replacement for the original OE compressor from Mercedes-Benz. 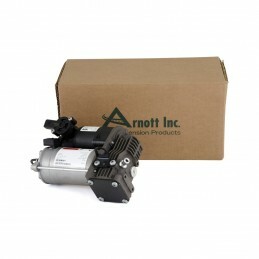 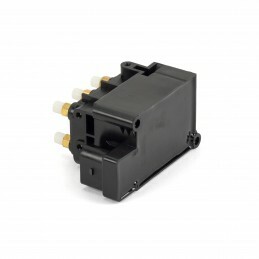 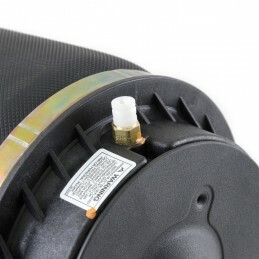 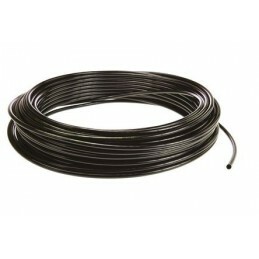 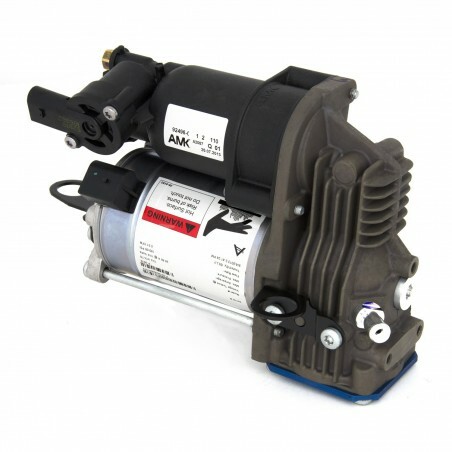 This compressor is new and is produced by AMK, the same manufacturer as the original compressor. 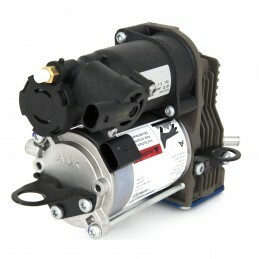 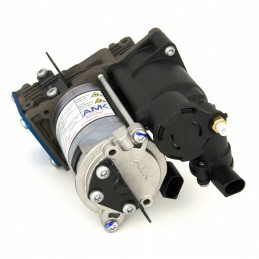 AMK’s air-suspension compressors provide an efficient and reliable solution for replacing your Mercedes-Benz pump. 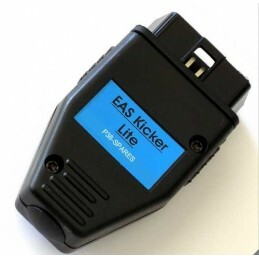 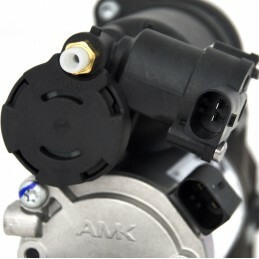 The AMK compressor is a powerful, extremely compact, and lightweight compressor.